What to eat to be invited by high net-worth family officers. 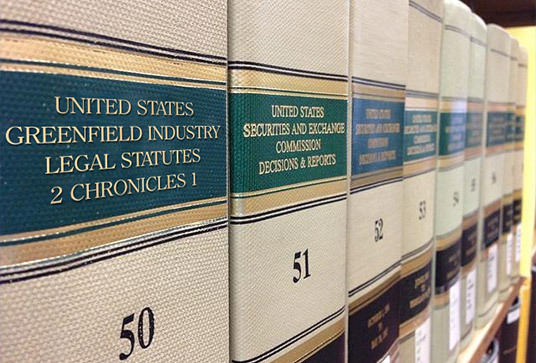 How to rub elbows with private market financiers. How much "Skin in the Game" is needed to spark investor interest. Have an exceptional team to grow exponentially. Hire the right CPA that drives large numbers. Wise counseling to better your chances of attracting an investor. Mindfulness of honest business practices. Careful planning to put you ahead in the long run. Support your fellow Americans to generate results. 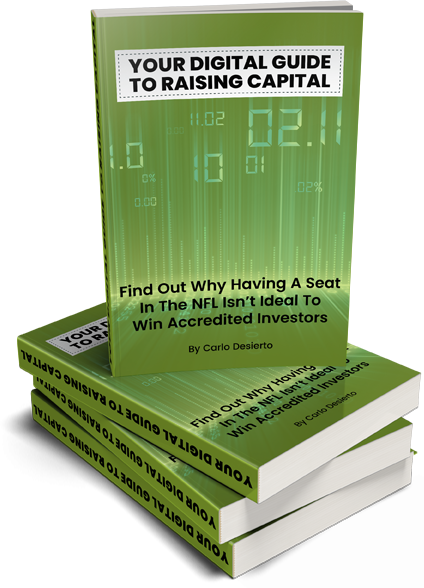 It could take 6 to 12 months to find the right investor. Get ready to do a lot of meetings, conference calls and follow-ups! For every "NO" is one step closer to a "YES"
Running a business without a plan in place is like sailing a boat without a compass. You may be doing everything you think will make your enterprise flourish, but it's not really helping it gain leverage. 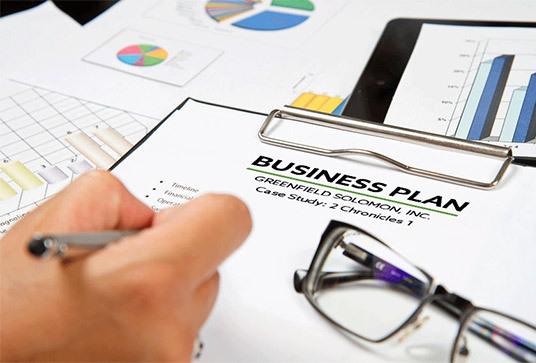 Since we've helped many business owners grow incrementally, we can tell you with certainty that you need a business plan. Are you planning on starting a new business venture, but aren't able to attract any investors? Hate to break it to you, but it's not your company that's flawed, it's probably you. A strong brand attracts investors like honey attracts flies. However, you can only attract so many people if you are confused about the market you should target. In other words, the first thing you need to do is figure out your niche audience and then create brand awareness through a personalized social movement. You shouldn't assume that investors will bet their hard-earned money in your project if you don't have Skin in the Game. But, what exactly does it mean to have Skin in the Game? It's when you place your own, your family or friend's money into a project. A lot of investors won't even bother having a third meeting with you if they find out that you don't have any sort of Skin in the Game. 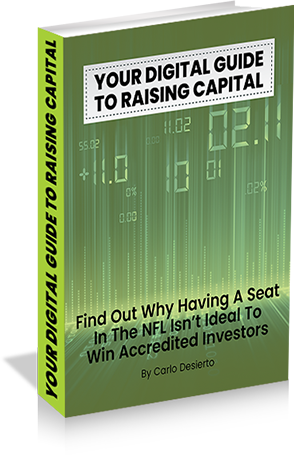 When it comes to investing in a certain niche or industry, most investors start by conducting online research to understand the market, the risk factors, and identify the best performing companies in comparable to invest in. 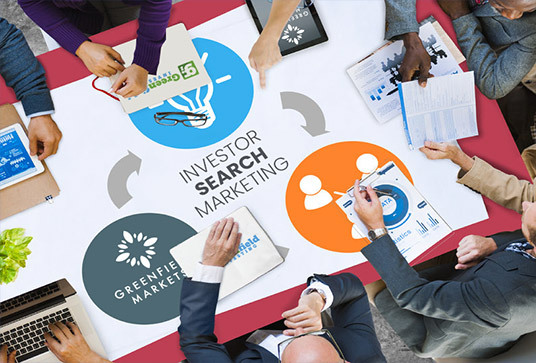 Investor search marketing has become a useful tool for private and startup companies that are looking to connect with accredited investors. 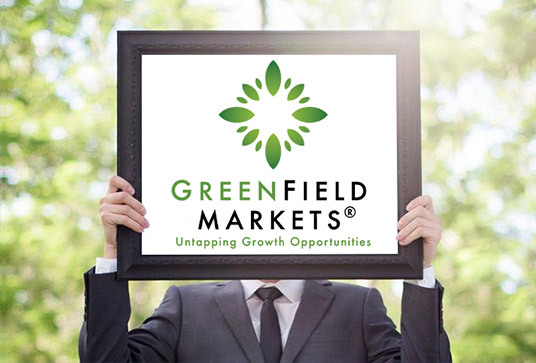 GREENFIELD UNIVERSITY IS A PROPERTY OF GREENFIELD SOLOMON, INC. GREENFIELD SOLOMON IS NOT A BROKER-DEALER NOR A FIRM THAT ACCEPT COMMISSIONS FROM COMPLETED TRANSACTIONS BETWEEN THE ISSUER AND SUBSCRIBER. 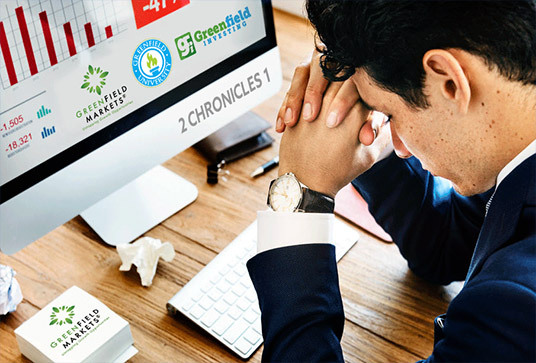 GREENFIELD SOLOMON IS COLLECTING INFORMATION FOR THE OPT-IN PURPOSE OF GRANTING US PERMISSION TO SEND NEWSLETTERS, INVITATIONS AND EVENT DETAILS THAT PERTAINS TO FINANCIAL LITERACY, ACCOUNTING AND SMART MONEY MANAGEMENT. INFORMATION ON THIS PAGE IS SUMMARY IN NATURE AND IS NOT AN OFFER TO INVEST. 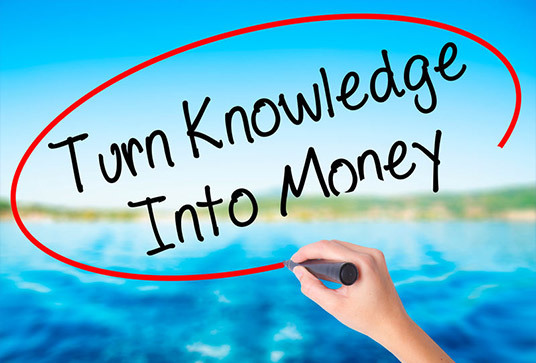 INFORMATION ON THIS SITE PERTAINING TO AN INVESTMENT IN A FUND IS QUALIFIED IN ITS ENTIRETY BY THE FUND'S OFFERING MATERIALS, WHICH SHOULD BE REVIEWED CAREFULLY PRIOR TO MAKING AN INVESTMENT DECISION. PLEASE REVIEW THE ISSUER'S OFFERING MEMORANDUM FOR FULL DETAILS REGARDING THE TERMS OF THE INVESTMENT, RISKS, MINIMUM INVESTMENT, FEES AND EXPENSES. GREENFIELD SOLOMON, INC. DOES COLLECT RETAINER FEES FOR HELPING BUSINESSES WITH THEIR DIGITAL SOLUTIONS AND SOCIAL MEDIA NEEDS TO GENERATE WEB TRAFFIC. OUR SOLE PURPOSE IS TO PROVIDE MEDIA AND DIGITAL MARKETING SERVICES SUCH AS PR, ADVERTORIALS, SEO, SEM, A.I. KEYWORD MINING AND TARGETING, SEARCH ENGINE STRUCTURING, WEBSITE AND COMPETITOR ANALYSIS, RSS FEED GENERATION, ROBOT.TXT OPTIMIZATION, ANALYTICS SETUP AND MONITORING, HTML SITE MAP CREATION, FIRST PAGE OPTIMIZATION, SOCIAL BOOKMARKING AND NETWORKING PROFILE CREATIONS. © 2019 GREENFIELD SOLOMON INC. All Rights Reserved.